Want to See Some Sharp Trucks? You came to the right place because we have them. 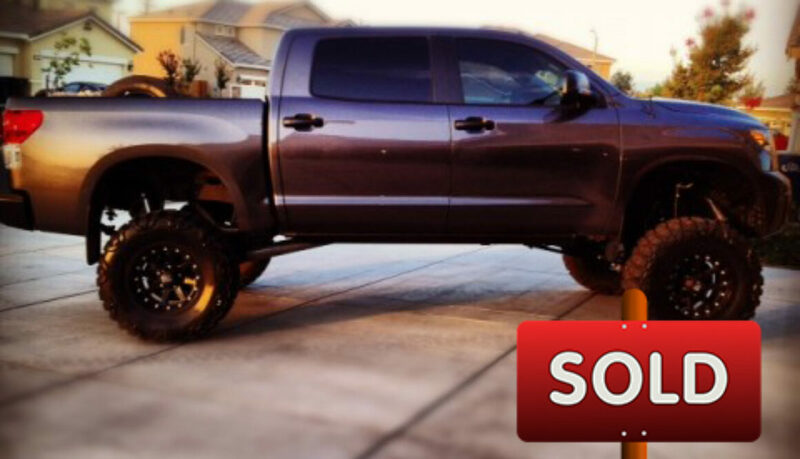 Want to find lifted trucks for sale? 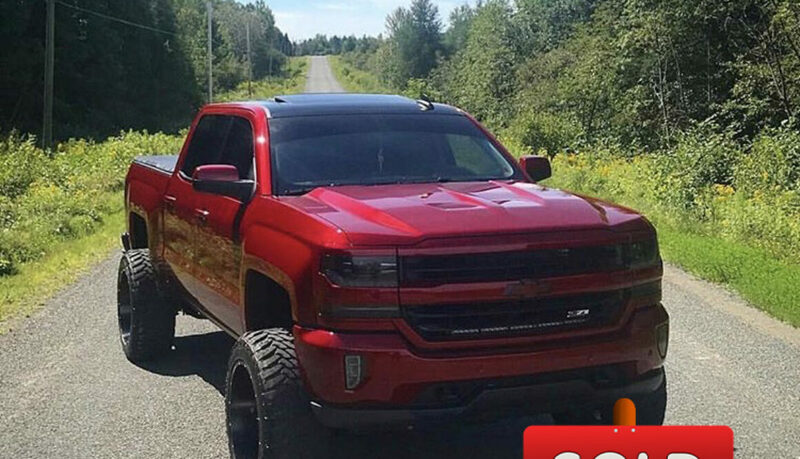 How about a unique custom truck for sale? 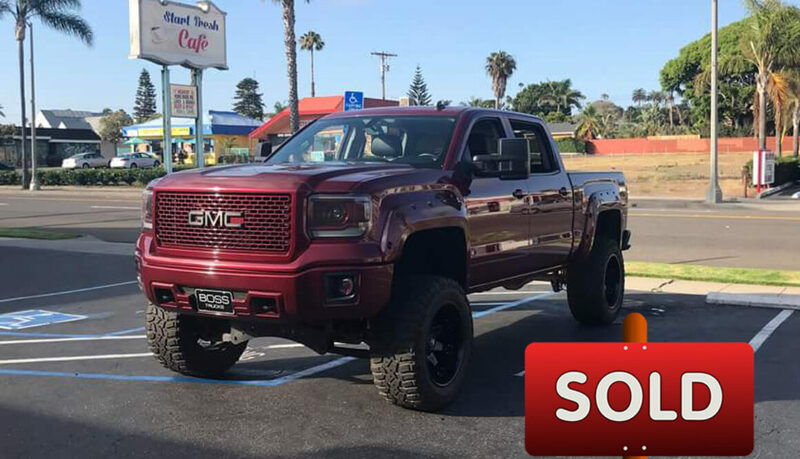 Midwestern trucks and SoCalTrucks are the best place to find lifted trucks for sale and specific custom trucks for sale, or to sell your own lifted truck. Sponsor spots on our website that promote socal & midwestern trucks? We have those too. Please contact us today if you want to partner up and be listed on our sites as a sponsor. 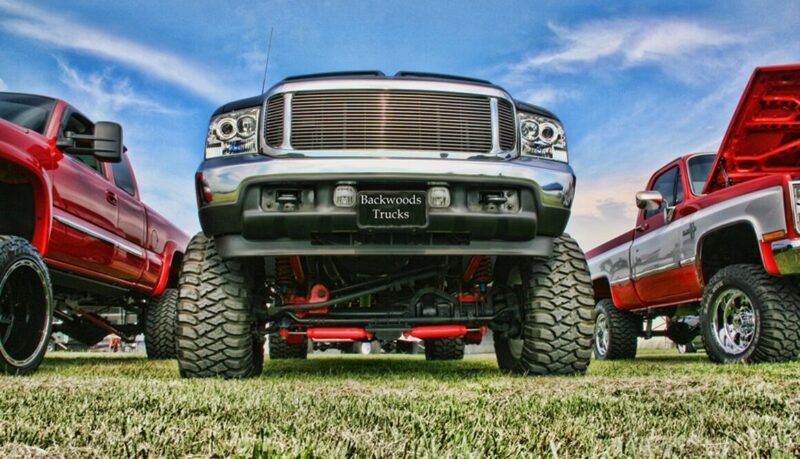 Our hobbies, our passion, our MUST HAVE on a daily basis… trucks mainly. We present you with what we are calling- BURGUNDY PAVEMENT PRINCESS. Fact: We average +3,000 minimum visitors a day. Approximately +125,000 a month. Truth: We have people looking routinely on a daily basis for WAY…WAY…more trucks than we have listed in our classified section of the website. Truth: Everything is for sale for the “right price,” RIGHT? Dare: We dare you to list your custom ride to see what it’s worth. What do you have to lose? NOTHING! 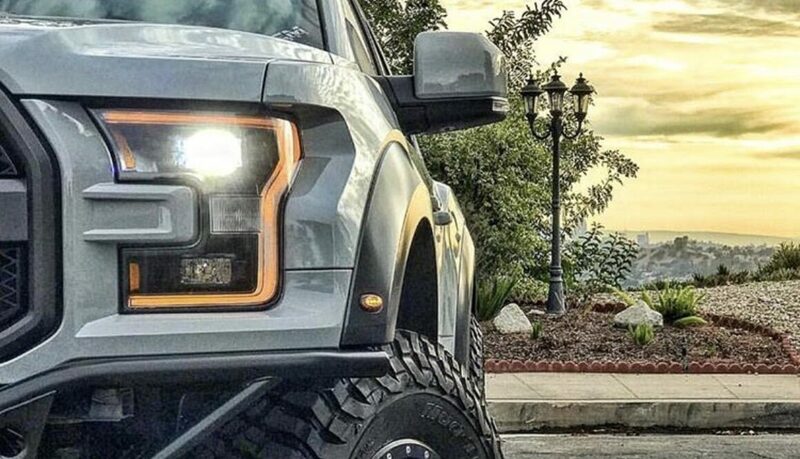 List your SUV/truck today here to see what it’s worth. 2015 Chevrolet Reaper Had 17, 686 miles on it. Black matte finished truck wrap. This thing was a Beast of a truck that is hard to find in the Chevy Reaper package. For more information check out socaltrucks.com and click the links near the top for specialized, filtered trucks.